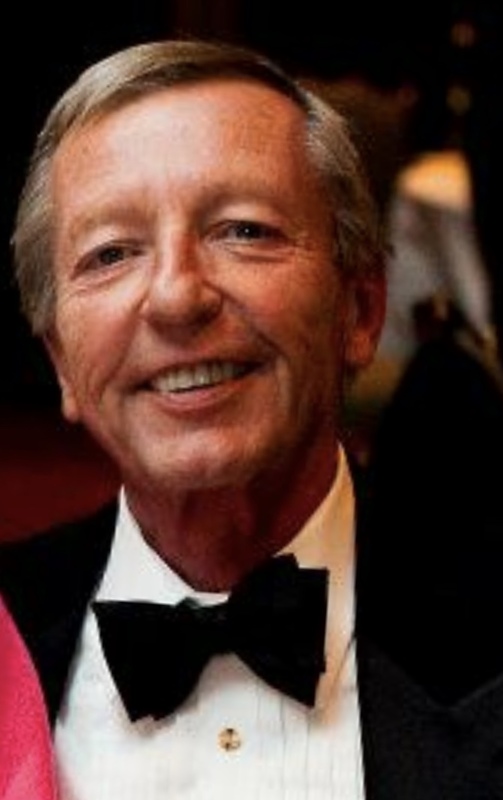 Billock, Robert (Bob) Judge, left us on Monday, April 23rd. He died peacefully after a lengthy and hard-fought battle for his life. He is remembered for his tenacity, humor and candor. Bob loved life. He was fiercely loyal, and had a remarkable capacity for levity and joy, even in difficult times. He is survived by his wife, Patricia McGill Billock, of Flourtown Pennsylvania, and three daughters, Jennifer, Caroline, and Alexandra Billock, and a granddaughter, Evelyn Stanley. He will also be missed by his brothers, George, and John Billock, sister Elise B. Tropea, and many extended family members. Relatives and friends are invited to Bob’s Celebration of Life, Saturday, April 28th, 11 a.m. at St. Thomas’ Church of Whitemarsh, 7020 Camp Hill Rd, Ft. Washington, PA 19034. In lieu of flowers contributions in Bob’s name may be made to the Bob Marley Foundation, www.BobMarleyFoundation.org, or the St. Thomas’ Church Music Fund. I am so sadden by the loss of Bob. Many great memories. VFMA Courage Honor Conquer My sympathies to the Billock Family. Our most sincere sympathies to the Billock and extending families. We will remember Bob always with a big smile and a big heart at family gatherings. Know you are all in our thoughts.